Yep, good news everyone! Tik has joined Mystic Legends as a level designer! 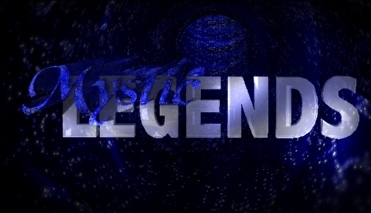 We gladly welcome her as a new legend in our group.